How can utilities save investments in own infrastructure and instead have experienced experts managing and operating their advanced metering infrastructure (AMI) and applications? Landis+Gyr offers a modular, cost-efficient and flexible service solution selection enabling utilities to choose the right modules to operate their smart infrastructure as reliably and efficiently as possible. 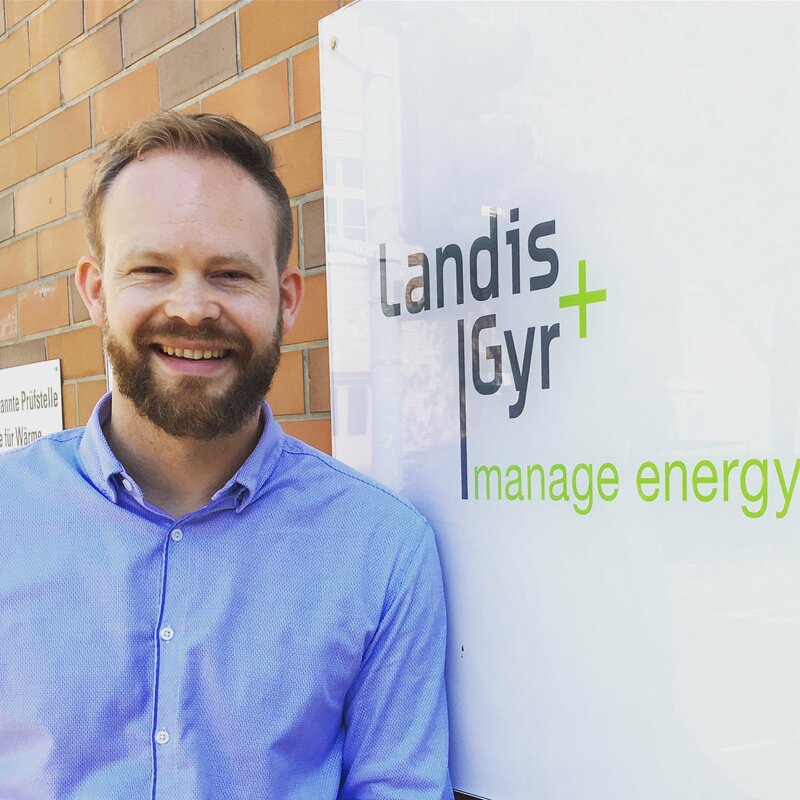 Landis+Gyr has reached a company record at its Nuremberg production facility with the production and delivery of its five-millionth heat meter. This is a great achievement for its 220+ employees on the site and a remarkable success story for the company’s international Center of Competence (CoC) for both heat and cooling meters. Imagine – at 7.30pm city buildings built in the 10th century light up together. Three minutes later, all the buildings dating from the 11th century light up, and so on until the most modern ones are lit in a city-wide light show, century by century. Since the end of last year, this has become a reality in Czechs capital Prague – powered by Landis+Gyr technology. In an eight-month pilot project, Liechtensteinische Kraftwerke (LKW) and Landis+Gyr are testing the potential of Advanced Grid Analytics for typical utility company processes in medium- and low-voltage networks. The aim of the pilot project is to demonstrate the effectiveness of smart meter data for grid analysis and optimization. The project was launched at the beginning of September this year, and once it is successfully completed, country-wide rollout is planned with a total of 27,000 metering points.